We invite you to browse our offer, where you can find many products that may interest you. I would like to thank Tryumf for funding these fantastic medals for all children, participants of the camp. 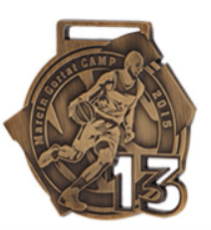 They are specific, because it is my posture, along with the number and I'm glad that children will get a souvenir of this type of medals. conferences, in which professionals from the HR area participate. They are specialists usually working in the largest companies and corporations in our country. This event is a place of real exchange of experiences - unique in its formula. HR experts share not only their experiences, but also information about the latest solutions in HR, and in the finale, they fight for the title of the best leader and receive trophies from TryumfTM! In the last plebiscite the entire podium was taken by Tryumf TM medals! 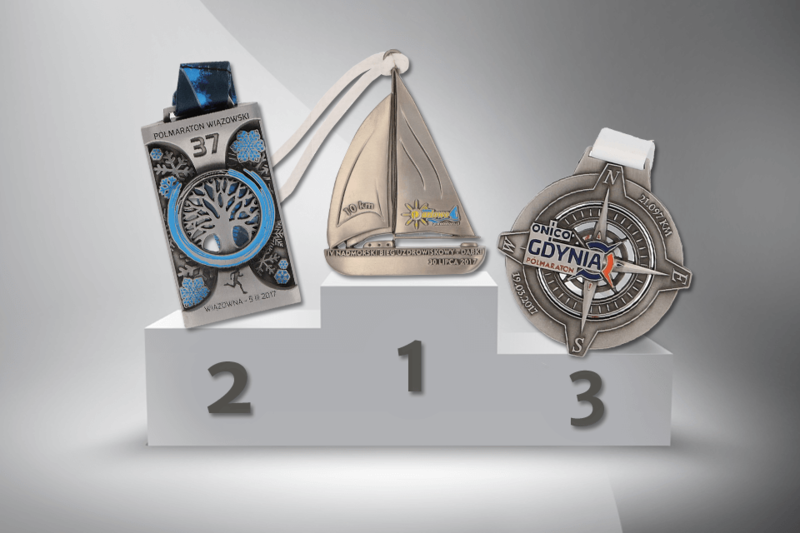 Among the 25 winners, 12 of them were medals made by Tryumf TM. TryumfTM plays with The Great Orchestra of Christmas Charity. 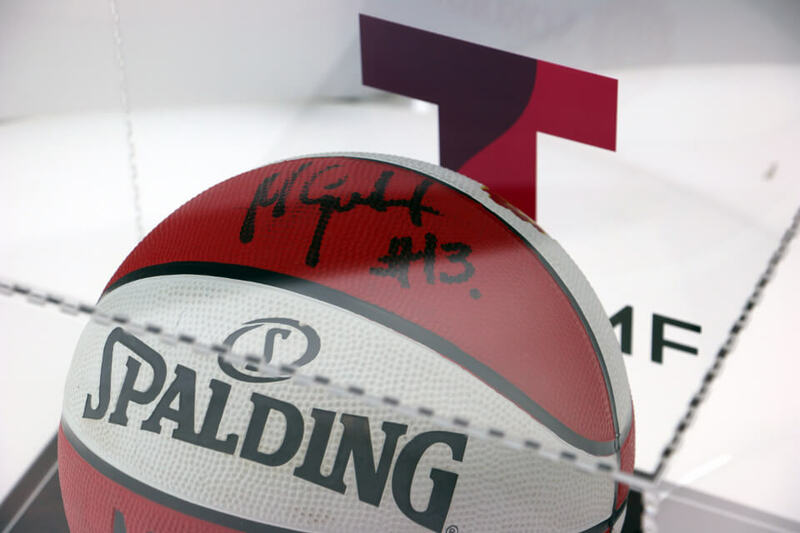 1975PLN was paid for the ball signed by Marcin Gortat – Polish basketball player who plays in NBA. That ball was donated by TryumfTM to The Great Orchestra of Christmas Charity. We feel very privileged to take part in such a noble charity event. 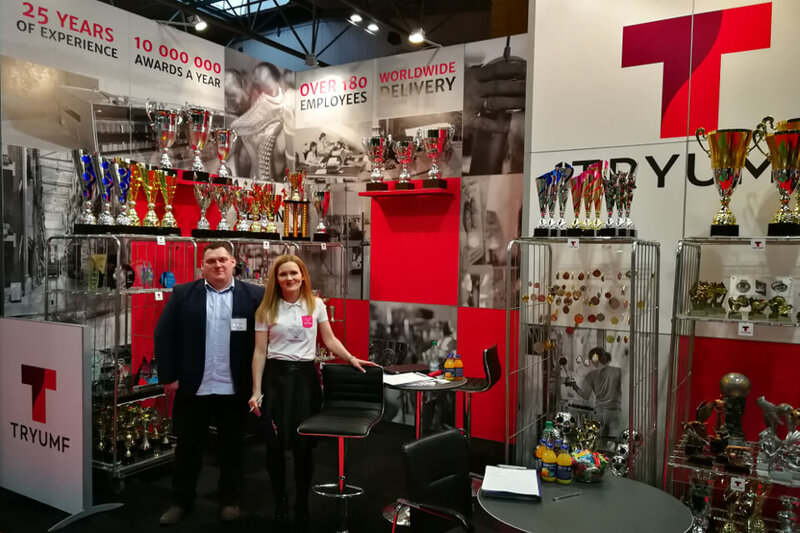 TryumfTMwas a participant of Trophex 2018 in Birmingham - a trade fair for manufacturers of sports trophies and engraving machines. 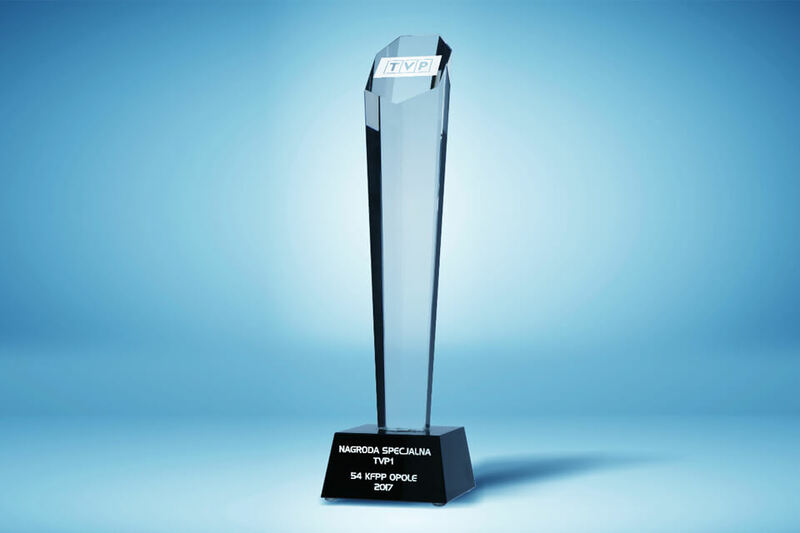 We presented our latest collection of trophies from the 2018 catalogue and we returned with the award "The best engravable product". The KidZone Quality Mark rewarded chosen companies with statuettes created by Tryumf TMfor the best care of the children’s needs. We support such actions because we know how important quality is. 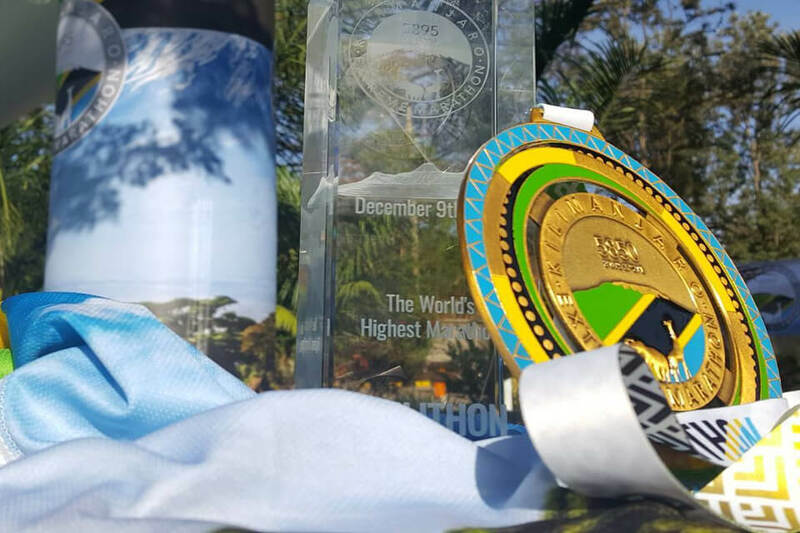 This is the largest medal produced in the history of Tryumf TM with a diameter of 140mm, which was created for the highest and the most extreme run of the world - Kilimanjaro Extreme Marathon. TryumfTM rewards the winners ... this time their biggest business partners! 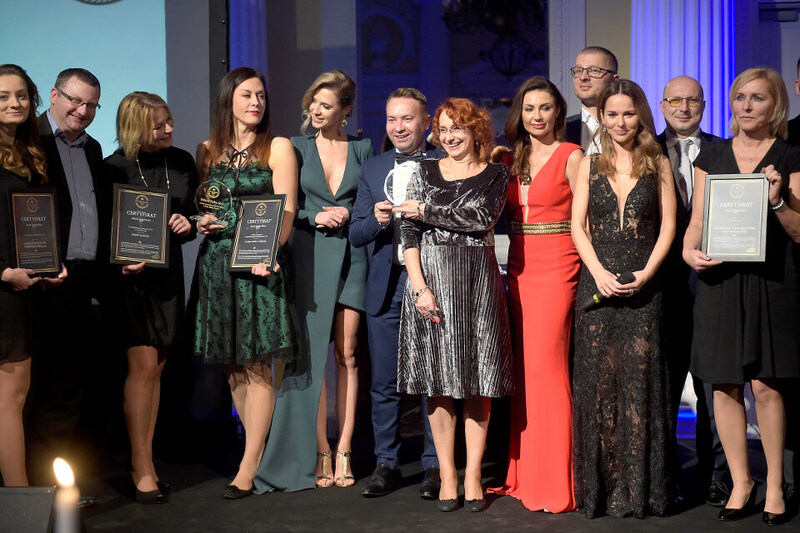 November 16-17, 2017, we honoured the most-active TryumfTM brand partners in Poland. Is the word "brand" more masculine or feminine? During the gala of the Masculine and Feminine Brand of the Year, we found out which brands have the characteristics of a man and a woman of the 21st century. We have prepared special statuettes for these brands. 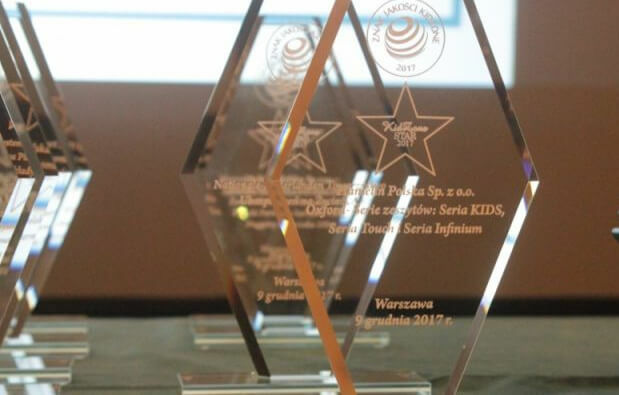 Statuettes from Tryumf TM were given as a Special Award of the First Channel of Polish National Television during the 54th National Festival of Polish Song in Opole. 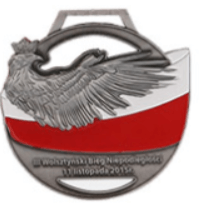 Such artists as Margaret, Rafał Brzozowski, Anna Wyszkoni or Rezerwat band were awarded with Tryumf ™ trophies. 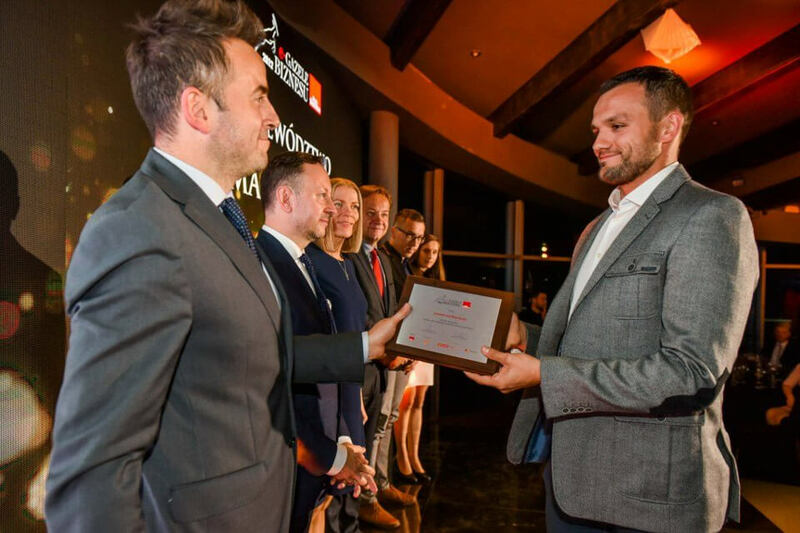 TryumfTM has become part of the e-Gazelles of Business Gala organized by a business portal called “Puls Biznesu”. 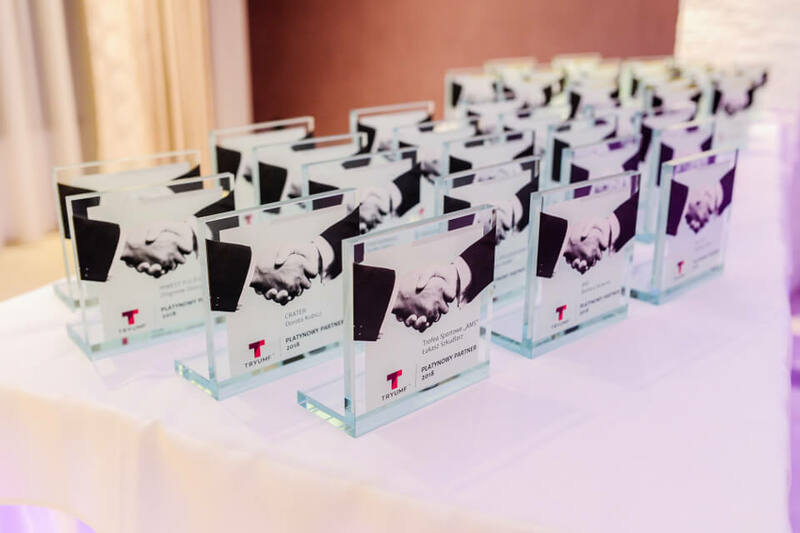 For this unique event, we have created engraved diplomas and statuettes to commemorate great business victories of e-commerce companies.